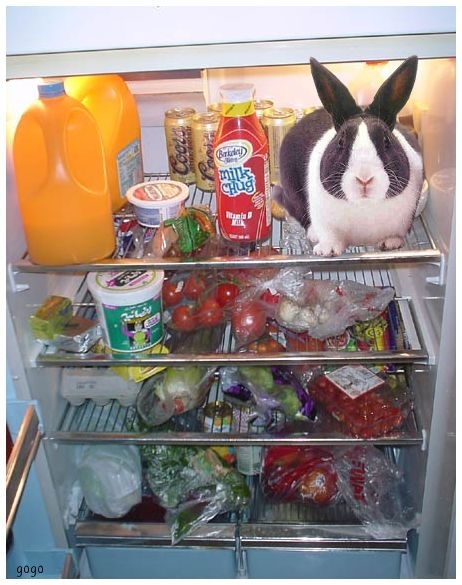 A lady opened her refrigerator one day and found a rabbit sitting on one of the shelves. "What on earth are you doing in there?" she asked. The rabbit replied: "This IS a 'Westinghouse', isn't it...???" ...to which the lady replied, "Well... Yes, it IS, but...."